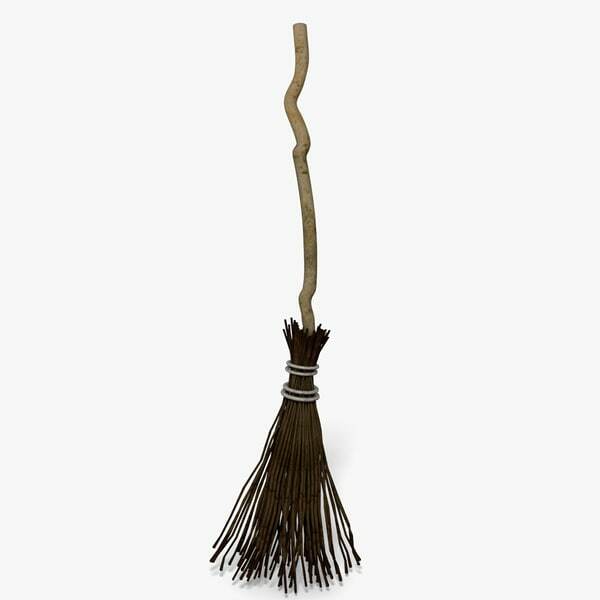 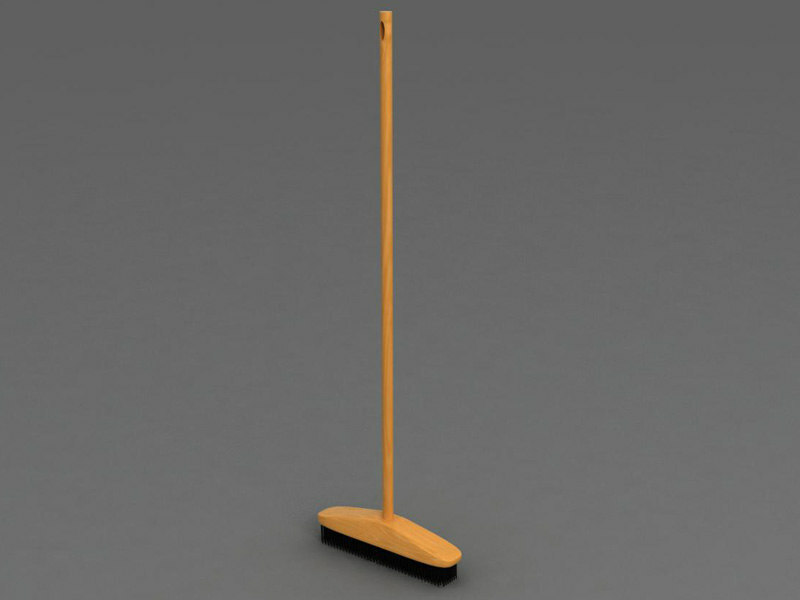 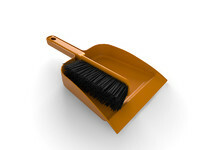 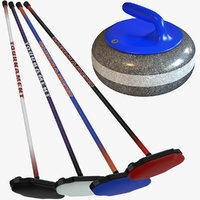 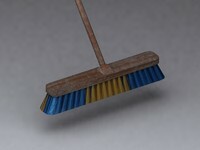 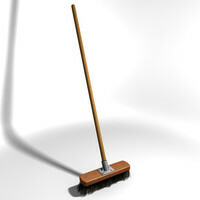 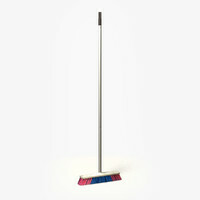 This broom model was created in 3d max 9. 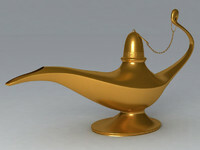 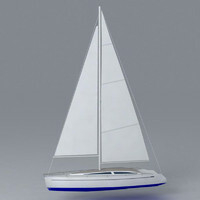 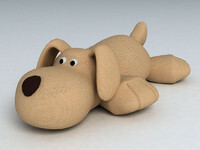 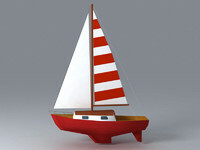 Images are rendered using Vray. 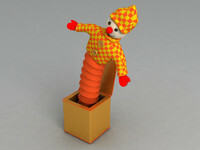 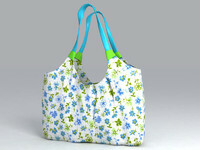 Textures are attached and they are available for download in rar archive. 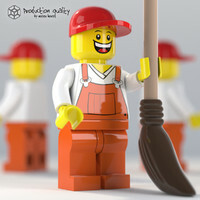 Max files are available with vray and default scanline renderer.